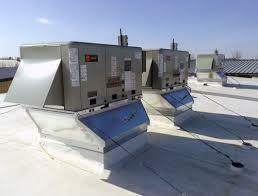 The best way to ensure you get the most of your HVAC system is ensure that it is working at its best every year. 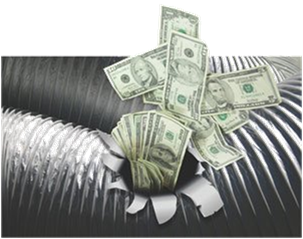 Having your system maintenanced annually can save hundreds, even thousands! Componets become weak but you can not tell because the system is still operating. Why fix it if it's not broken? The answer, for example are starting componets. These jump start your system to help take some of the stress off the compressor. The compressor is the heart of your system. 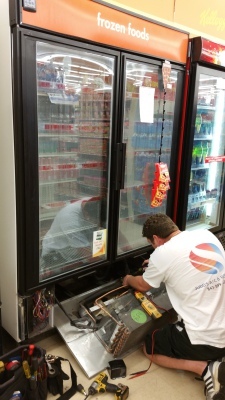 When it stops pumping, its is dead unless you replace the compressor or the entire unit. Keeping your system healty will save you money and we have several different service agreements to fit your needs and your budget! 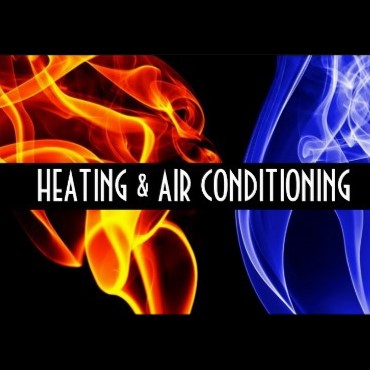 We offer 3 different service plans you can choose from to ensure your system last you a lifetime. All plans are offered for 2-5 years with 10-15% discount on parts and materials depending on length of your agreement. 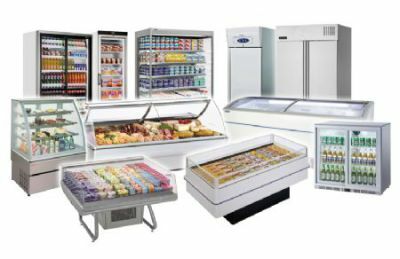 This includes inspection of your equipment which includes, tightening of electrical connections, check refrigerant pressures (super heat, sub cool) Check Amp draw on all motors (inducer fan motor/heat exchanger, condenser fan motor, compressor ect.) visually inspect evaporator coil/heat exchanger, clear drain lines with nitrogen, check all pressure switches and safety switches, including float switch and condensate pump if appacable, check all starting componets and wiring, check tubing, check gas pressures and clean burners if gas unit, check ambient temperture and temperture rise across coil. You are also guaranteed an appointment in the same month annually that you signed up. 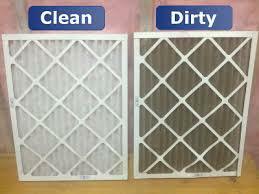 This includes everything you get with the basic plan PLUS chemical cleaning of condenser unit ($85 value), brush cleaning of evaporator coil, installation of algae tablets and cleaning of the inside of the condenser plus an email reminder of when it is time to change your air filter. This includes EVERYTHING listed above PLUS all parts, materials & labor is included with your monthly payment. If interested in this plan, a service technician will come out & inspect your equipment. Full maintenance check up to determine if it is elgiable. If it qualifies then you have (2) options. 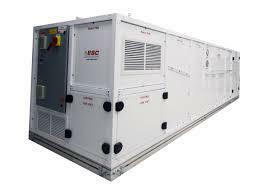 The first is $39.99 per unit per month warranties everything except compressors and coils for 5 years. This plan would cover all parts, materials & labor when needed. 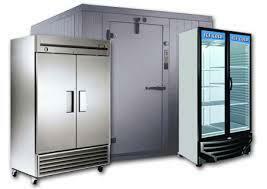 The second is $49.99 month and covers all parts, materials and equipment for 5 years.